The Spit P560 nail gun can be also supplied with a special magazine in order to fix the metal deck to the beams, both for floors and for vertical buffering applications. To make installation faster, the nails are supplied in 10-piece nail cartridges. 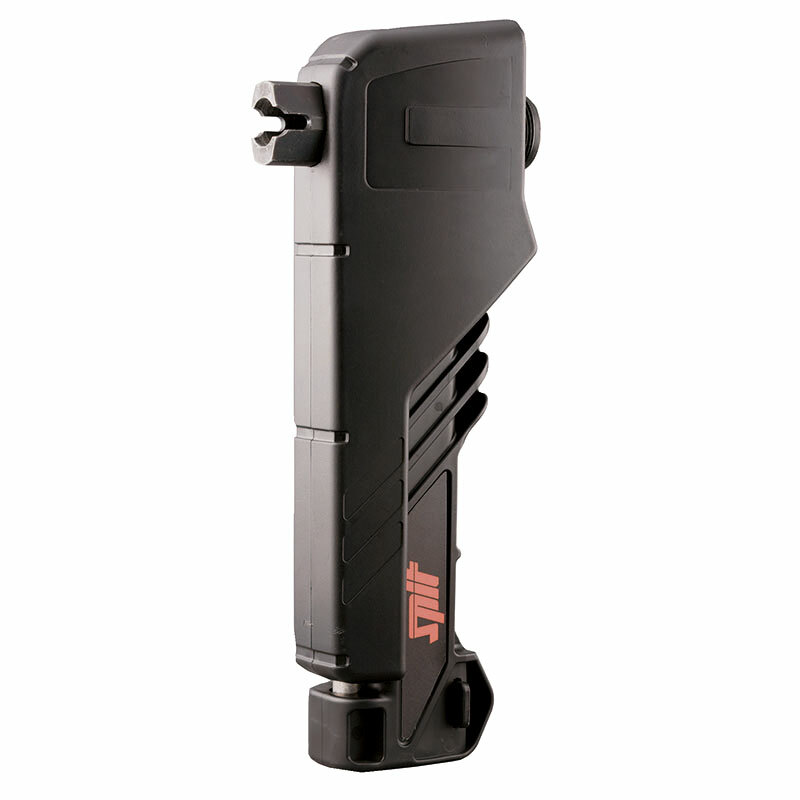 Indirect action nail gun, class A, weight 4.3 kg. Available to hire or purchase. 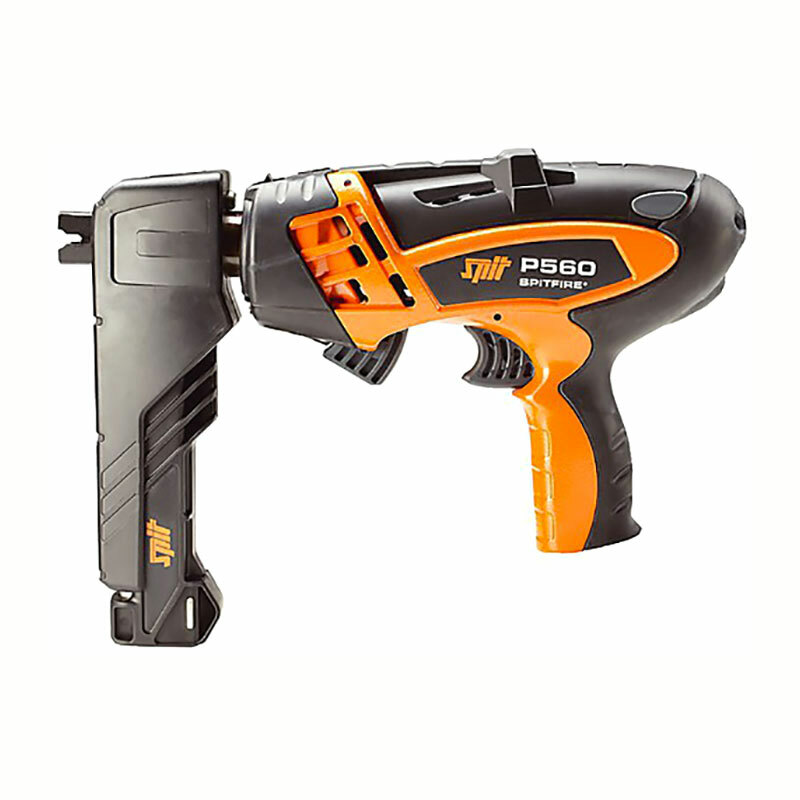 The nail gun is very simple to use and is supplied in a case with the instructions for use. The use of the nail gun does not require special licenses or authorisations. 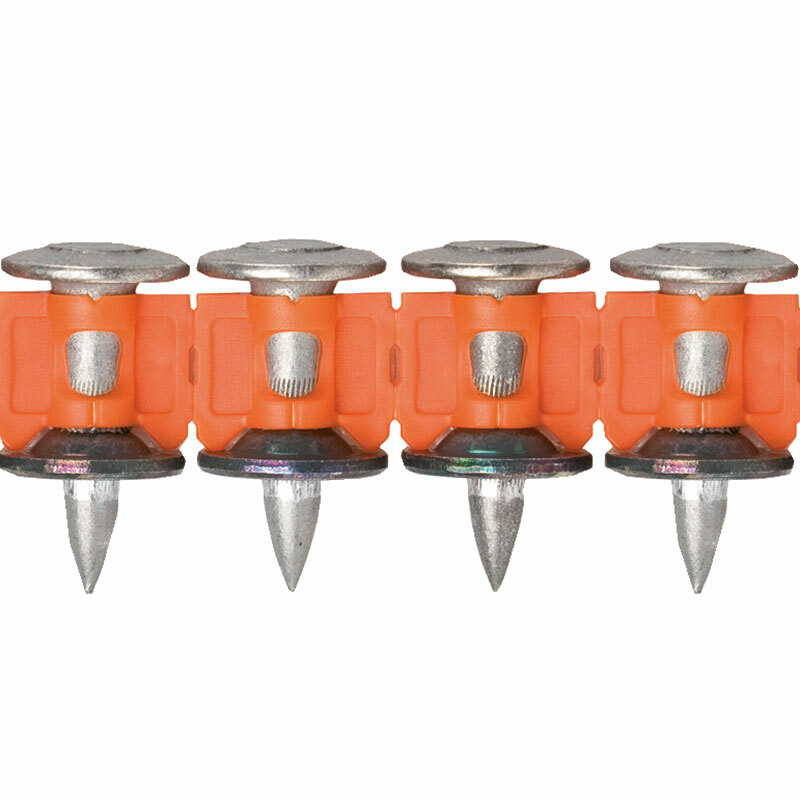 The power for the application of the nails is provided by blank cartridges.